When you're in a bind for dinner nothing is more convenient and comforting than being able to throw things together for a hot casserole. 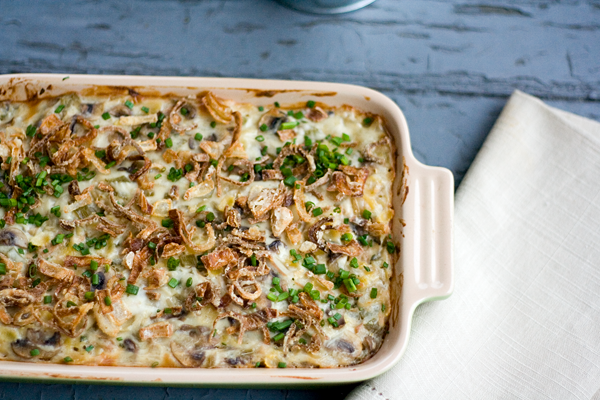 This delicious tuna noodle casserole recipe has only 5 ingredients and is ready in 30 minutes! 2. In a 9x13 inch baking dish, combine the macaroni, tuna, and cream of chicken soup. Mix well, and then top with cheese.